Let me start off by addressing the elephant locked in the basement: Some of the dialogue in this movie is clichÃ© in the absolute worst possible way. The. Worst. 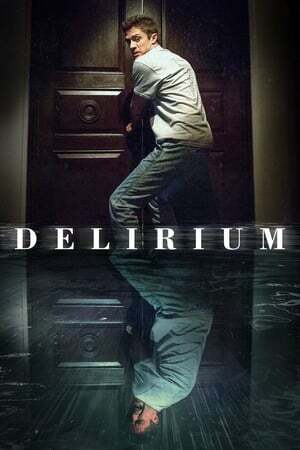 But that aside, _Delirium_ really is not so bad as I had feared.